Hey there, it’s time for a brand new episode of The Flickcast. It’s a great day. On this week’s episode Chris and Joe discuss a bunch of new stuff including the new season of Game of Thrones, more on Star Trek: Discovery and more. Plus, the usual even more. And make sure to check out our Producer/Editor Michael Seidl’s award-winning short film The Tortoise and the Eagle. He and his team did a great job. No beer selections again this week because the boys are recording in the morning again. And drinking in the morning is, well, probably a bad idea. Anyway, if you do drink beer (or whatever), try to buy local. 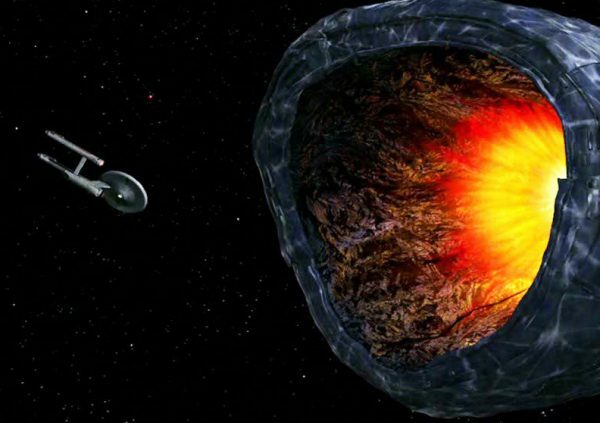 Picks this week include Chris’ pick of the original Star Trek series episode The Doomsday Machine and Joe’s pick of the game West of Loathing.